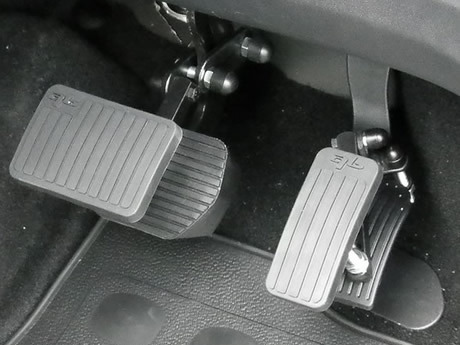 The Alfred Bekker Pedal Extensions will fit 95% of cars on the road today. 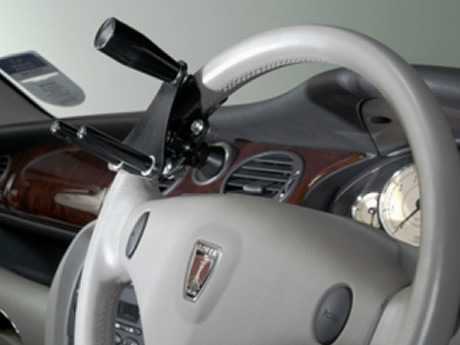 The remainder of cars can be fitted with a simple adaptation kit. The pedal extensions simply bolt onto the existing pedals bringing them approximately 90mm (3.5 inches) closer to the driver’s seat. 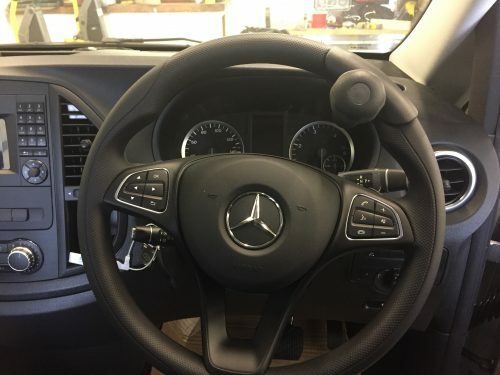 Once fitted, it allows the driver to sit further back into their seat, which in turn makes driving safer, as the driver is further away from the airbag, so not to get hurt in case of airbag deployment. 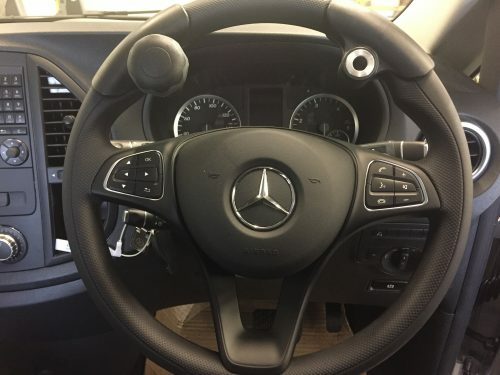 They are available for both manual and automatic vehicles. NOTE – This product is 1 pedal extension.